Binghamton Chrysler Dodge Jeep is a leading Dodge dealership in Binghamton, New York with a vast selection of competitively priced vehicles and top-of-the-line Dodge service. 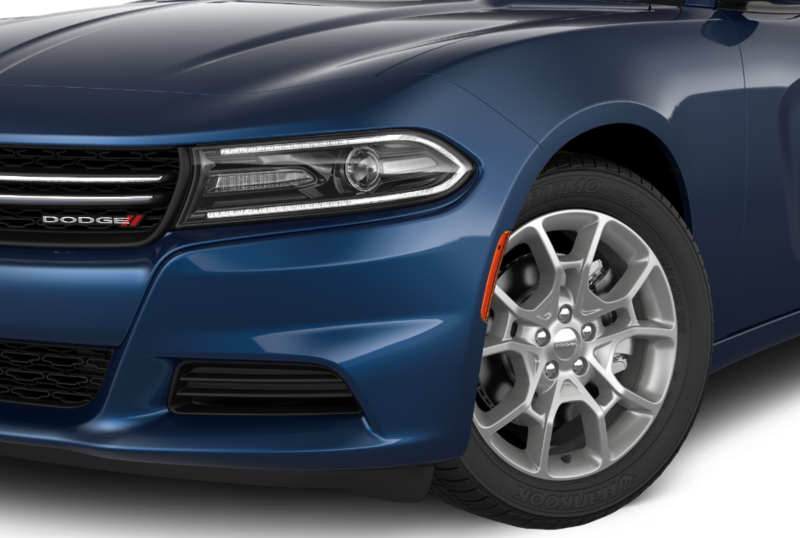 With our selection of genuine Mopar auto parts and highly experienced team of certified technicians, you can count on us to keep your Dodge car running smoothly for many miles to come. We also offer conveniences like our free shuttle service, early bird drop-off, and free WiFi in order to make your Dodge service experience as stress-free and straight-forward as possible. With additional services like our state compliance inspections and extended warranty through the Mopar Vehicle Protection plan, there's no reason to go anywhere else! If you're looking for fast, affordable auto service in Binghamton, NY, there's no better choice than Binghamton Chrysler Dodge Jeep. Service your Dodge vehicle at your trusted Binghamton, NY Dodge dealership. We recognize that blocking out time during your day to schedule car service is far from convenient. That's why at Binghamton Chrysler Dodge Jeep, we strive to get you back on the road in a flash. Every responsible driver knows the importance of consistent, high-quality auto service when it comes to optimizing your vehicle's lifespan and performance. You can trust our experienced mechanics to get the job done right whether you need an oil change, transmission repairs, or brake service. We're proud to provide affordable Dodge service and auto repairs for thousands of drivers in Binghamton, NY, and we're eager to serve you next! Schedule Dodge service and auto maintenance now at Binghamton Chrysler Dodge Jeep; just fill out our service appointment form, give us a call, or visit our Dodge service center in Binghamton, NY!